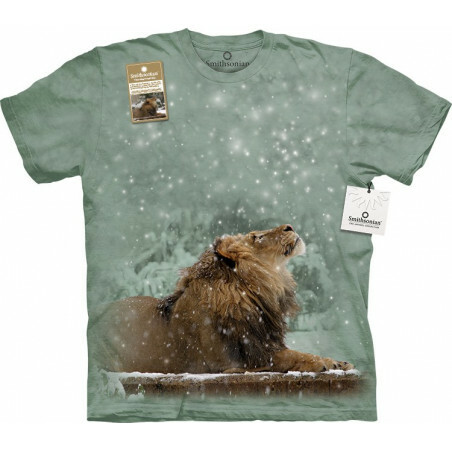 Perfect gift from The Mountain! 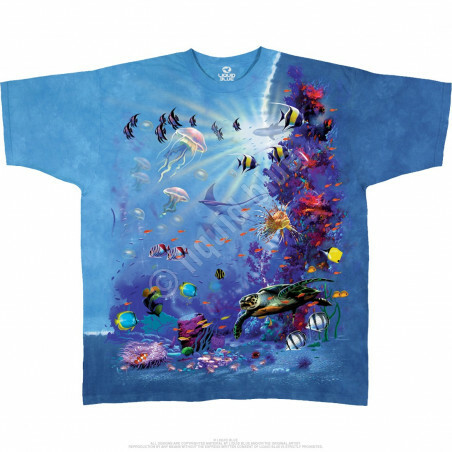 The pseudo 3D t-shirt is made for you to be stylish and fashionable! 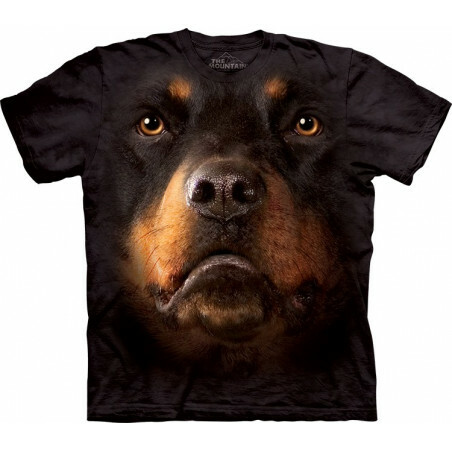 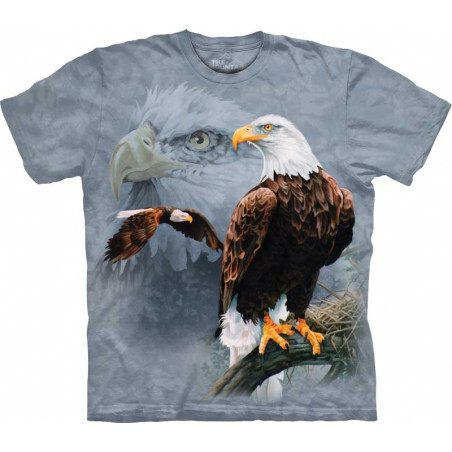 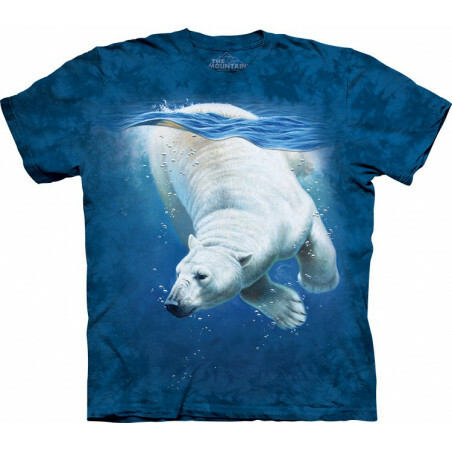 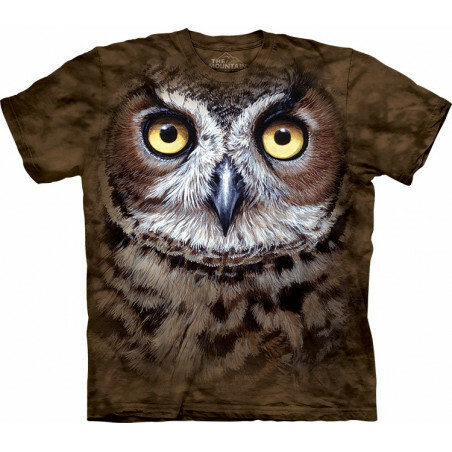 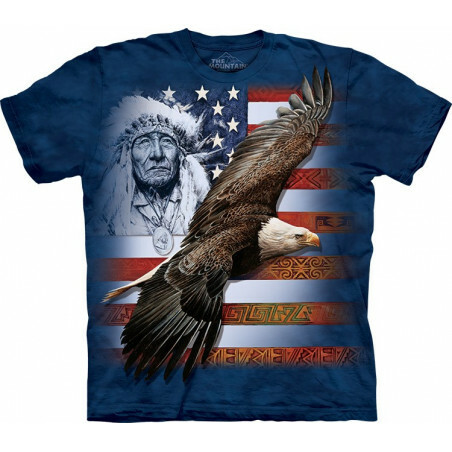 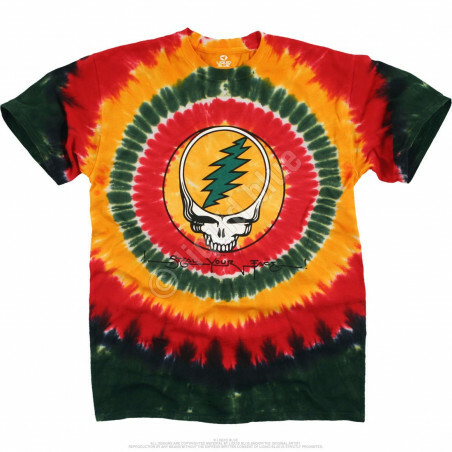 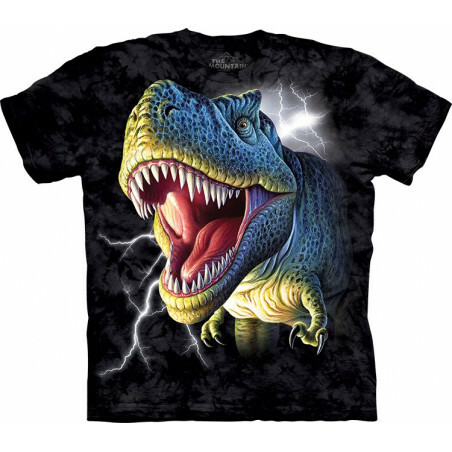 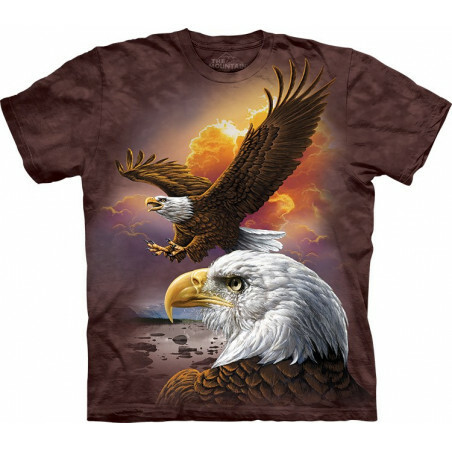 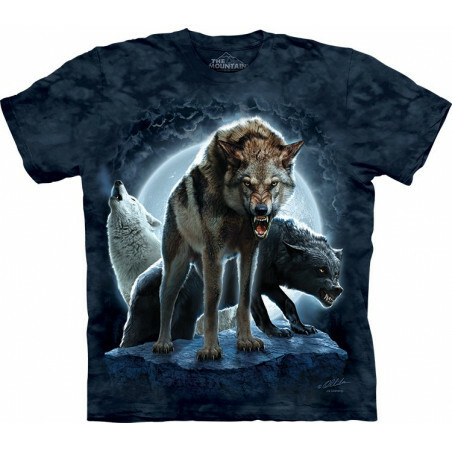 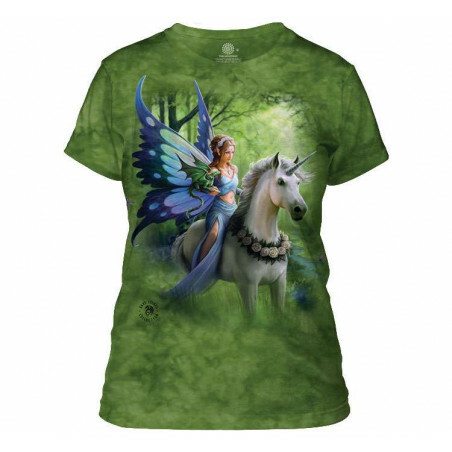 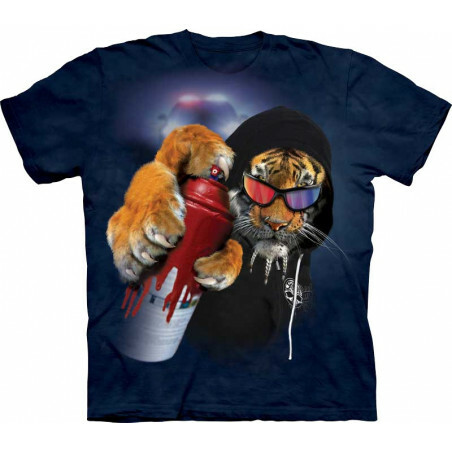 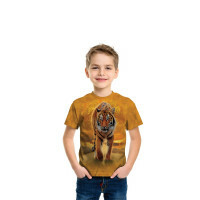 Buying this amazing shirt you will be completely satisfied with this purchase as this tee has a unique and amazingly realistic image. 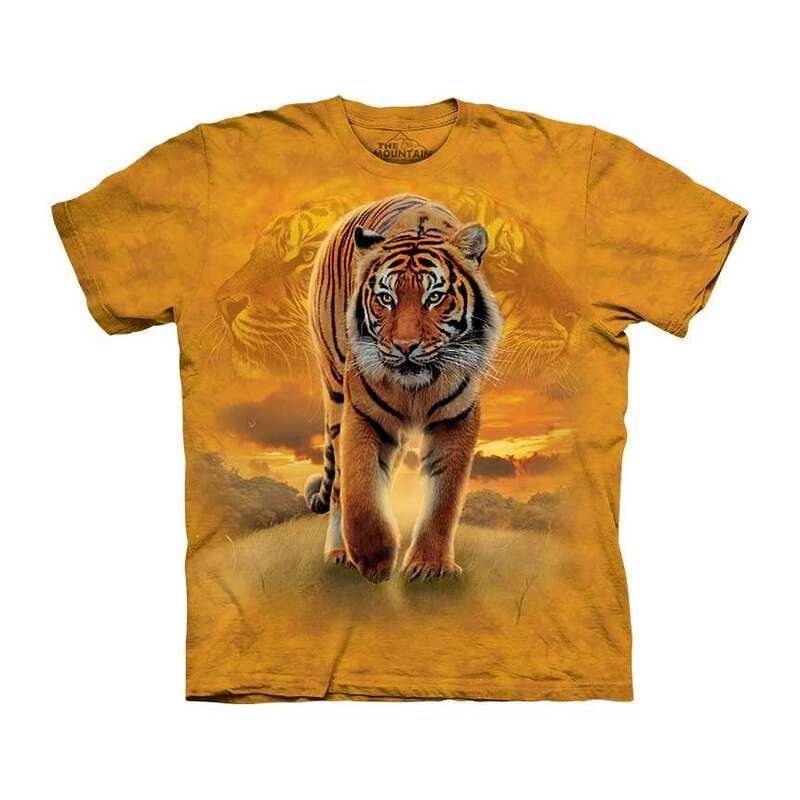 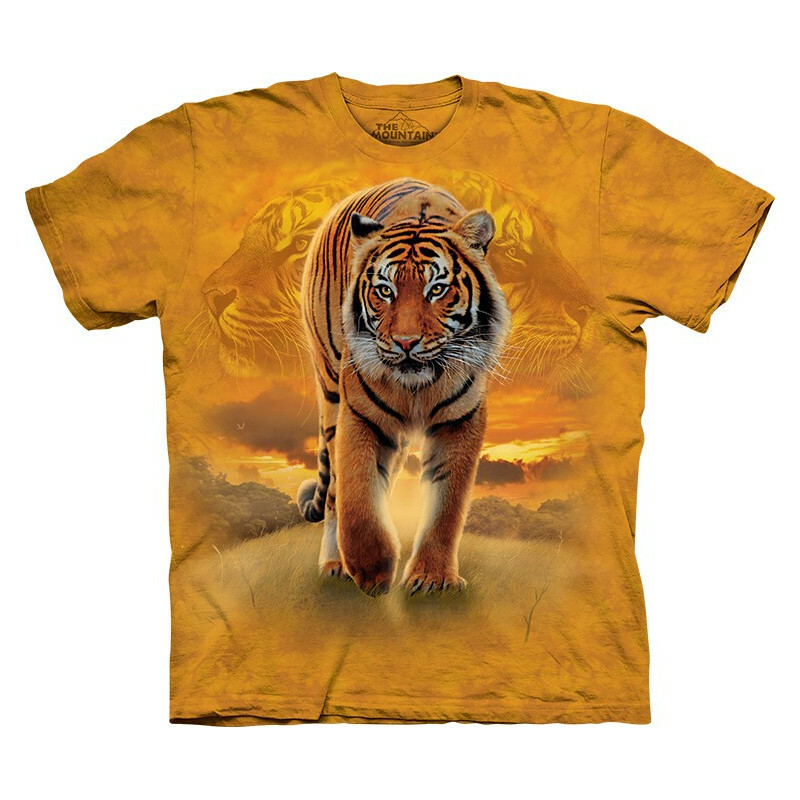 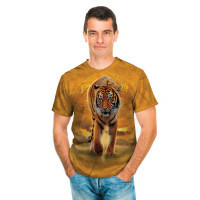 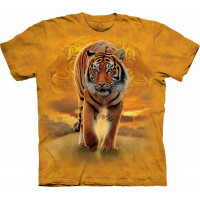 The Rising Sun Tiger T-Shirt is created by the artist Vincent Hie. 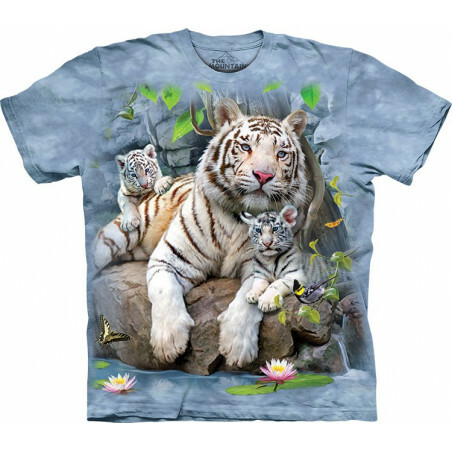 The shirtis of high quality. 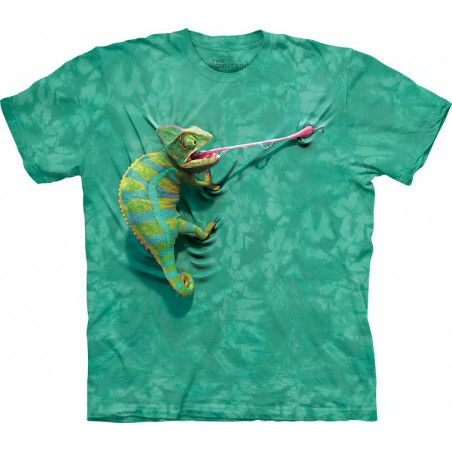 100% cotton.Shop at the clothingmonster.com!